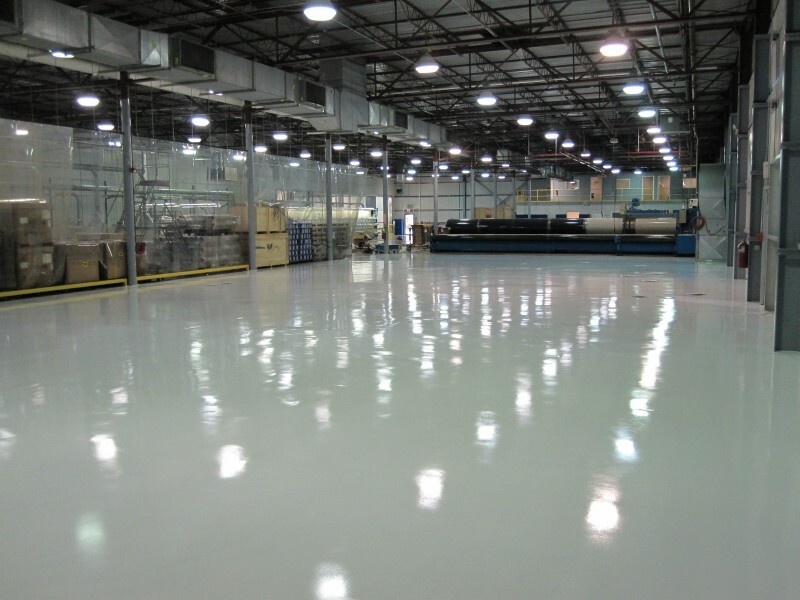 Liquid Floors coated the flooring at the DeWalt factory service center in Raleigh, NC. Dewalt’s concrete floor required a diamond grind followed by an epoxy and urethane topcoat to make it look beautiful, safe and durable. DeWalt is a factory service center in Raleigh, North Carolina. With a large client base coming various locations throughout the Raleigh-Durham area to purchase or repair tools, DeWalt needed flooring that is both safe and durable. DeWalt has been in business since 1924 and continues to create professional workhorse products including tools, accessories, and service to provide the ideal solutions for those working on job sites everywhere. Just like DeWalt are tool professionals, the team at Liquid Floors are Industrial Flooring Professionals. We take our job VERY seriously and when DeWalt contacted us needing pro epoxy flooring, we were up to the task. We knew they needed a flooring that was as durable as their products. 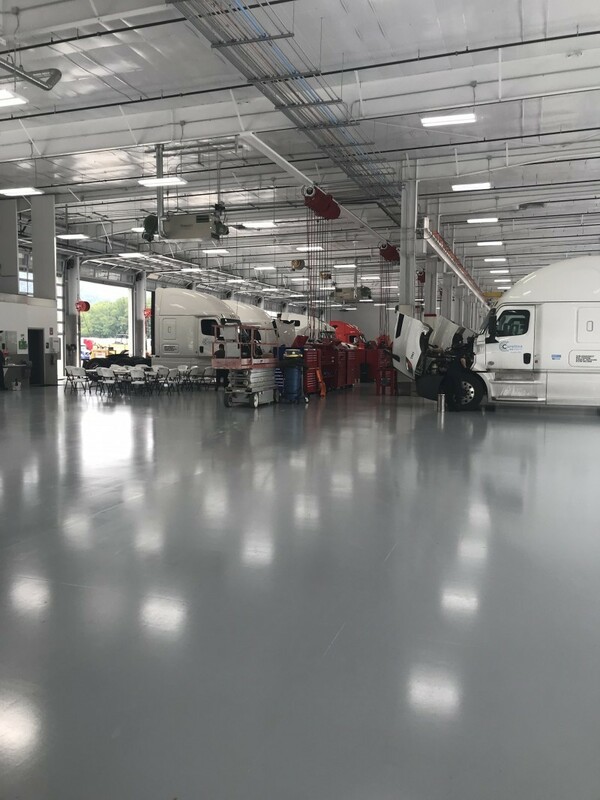 Our team of professionals installed the epoxy concrete coatings for the team at DeWalt in order to get their floors ready for their customer base fast. 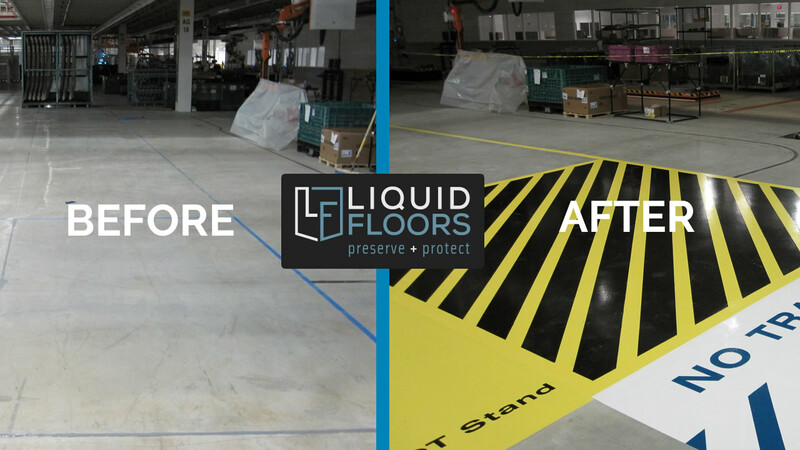 Liquid Floors has been serving industrial customers for years, so we understand how critical it is to get the job done right and fast the first time. 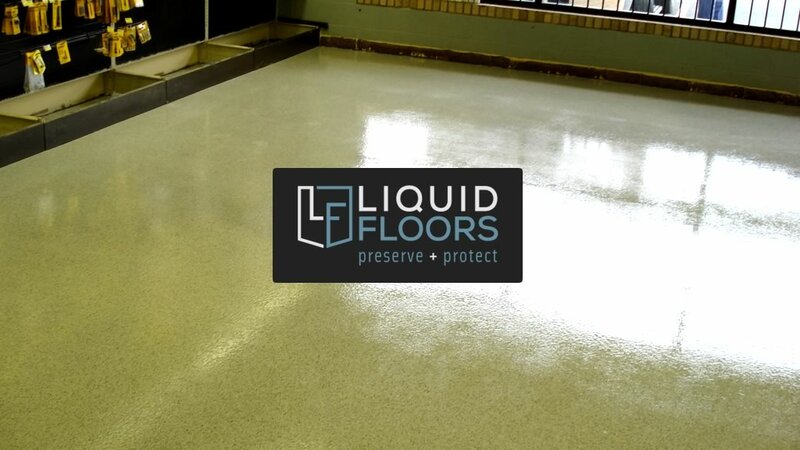 With over 20 years of experience in Industrial Floor Coatings, Liquid Floors know how to get the job done. Our finished products offer durable surface solutions able to withstand continuous traffic and heavy loads. 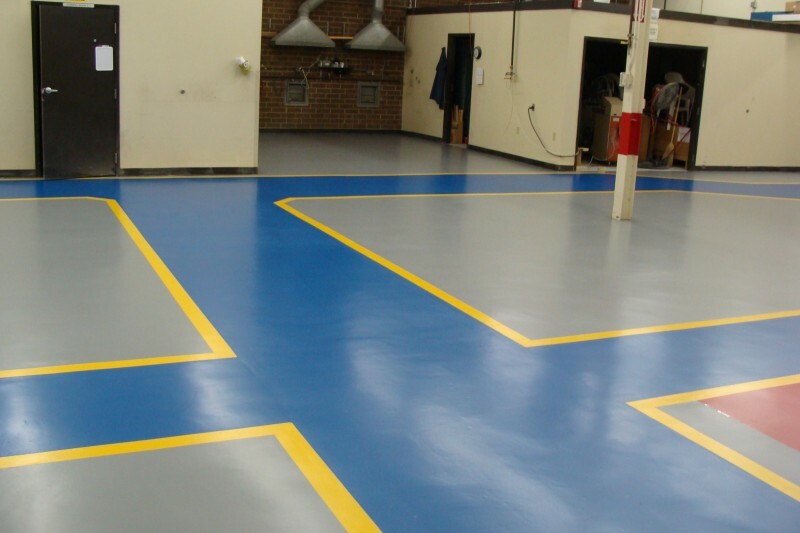 Our epoxy floor coatings will last for several years when applied by our experts. 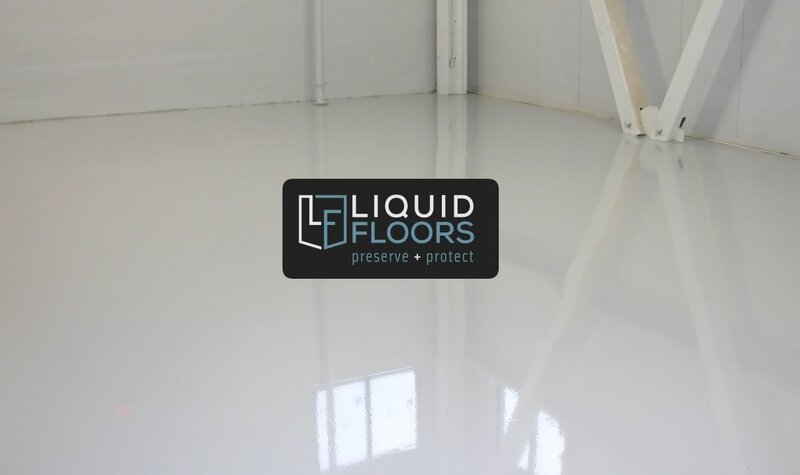 So, if you need to make your industrial flooring look beautiful, professional, efficient and durable, you should call Liquid Floors now at 877-547-8431. We assure you a great experience that you will receive floor advantages from Liquid Floors.